Rock N Learn DVD Review and Giveaway! I love products that are fun, and help my kids learn! I had a wonderful chance to review Sight Words Level 3 by Rock N Learn. Isaak just started Kindergarten, so the DVD is a little advanced for him. We already started working with him on site words. Even though this DVD is for first graders, Isaak was still zoned into the TV! In fact Mica, who is in second grade joined in on watching it. It's just a matter of time before words come together for Isaak. I truly believe any reading is great for them. They both didn't want me to hit the pause button for them to eat breakfast. It's 50 minutes of fun and learning. They thought it was super cool! To be honest I didn't know what sight words were before Mica started school. I was taught with phonics. Once I saw Mica learning the words, I was sold. He learned to read so fast! It's all about visually learning words that are used every day. Repetition is key. What I like about Rock N Learn is that they do have different levels of DVDs. They start out with Level 1 (pre-k) and move onto Level 2 (Kindergarten). I'm going to go buy Level 2. Isaak seemed to really enjoy the DVD they sent us. 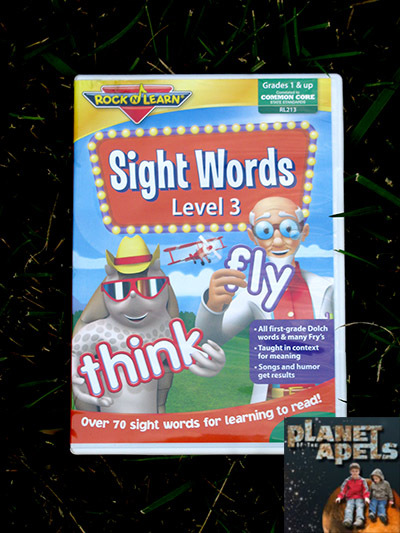 Some of the words from Level 1 and Level 2 are reviewed on this DVD. Then they get into new words. 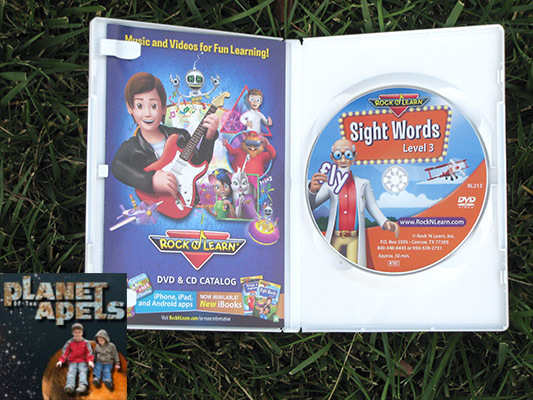 The DVD is filled with bright, colorful animation to help capture interest. It has humor, and catchy songs. There are different characters like zany armadillo Festus and his friends that make this video fun to watch. It's Giveaway Time! One of you is going to win your choice of DVD or CD. - US only. A $19.99 value. Disclaimer: The opinions on the post are my personal take on the product. This blog is a personal blog written and edited by me. I was under no obligation to review it if I so chose. Nor was I under any obligation to write a positive review. You need to be over the age of 18 to enter. This giveaway is for the US only. I did get products to help with the review. The winner will need to respond back within 48 hours, or I will pick a new winner. I know my Grandson isn't quite ready for this but I would love to have this and save it for him when he is ready.... which will be soon. I see they have one Getting Ready For Kindergarden. That would work for my Grandson. i would love to win this for broxton. My girls are a bit old for this, but I love products that are not only fun, but educational too! Good luck to the entrants! This would be for my son if I win! My 4 children would love another Rock N Learn DVD. I'd love it for my daughter. We have the Ready for Preschool one and she really likes it! The Alphabet Circus looks like it would be fun! I'd choose the Earth Science DVD. Thanks. 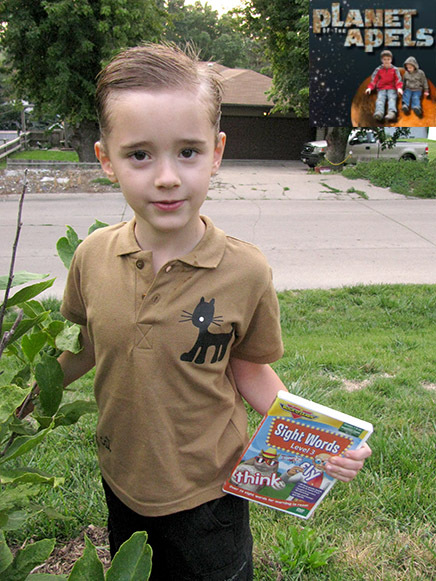 I would love to win for my son starting kindergarten. I would love to win one for my son. I would choose the Colors, Shapes and Counting. 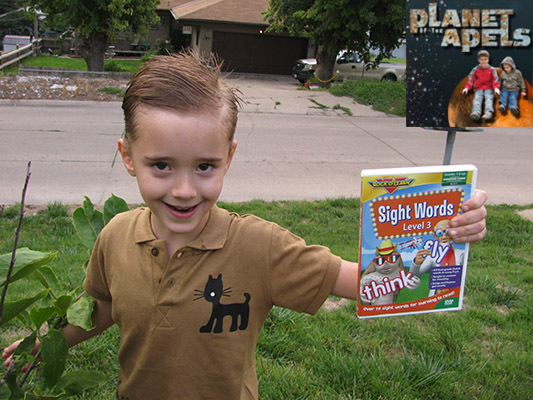 My youngest son is disabled and we are always looking for fun ways to help him learn more words. This would be great for him. Thanks! It's a Girl, No it's a Boy!